Two-man hip hop group from Staten Island, NY. Get merch here, our EPs on bandcamp, and stay tuned for a new LP coming early 2015. 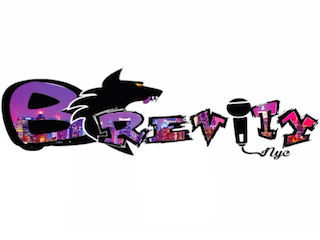 BrevityNYC is our handle for EVERY social network.